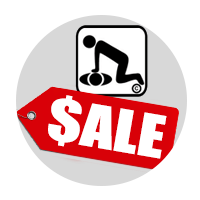 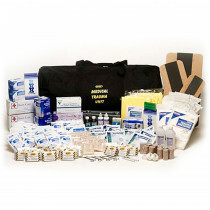 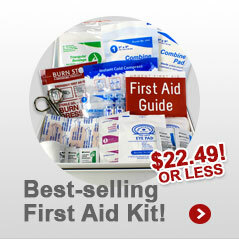 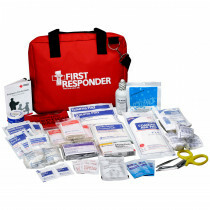 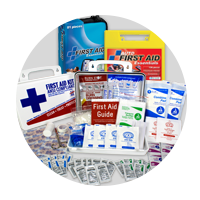 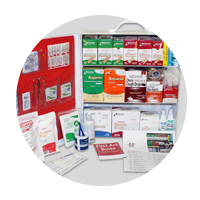 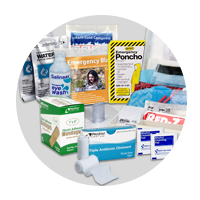 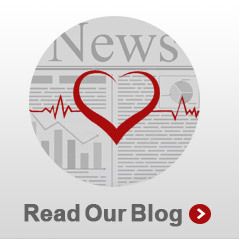 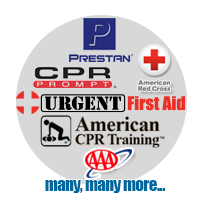 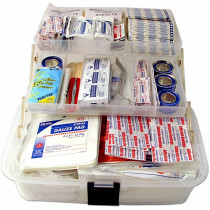 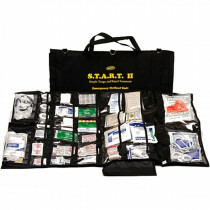 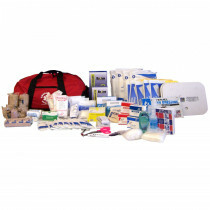 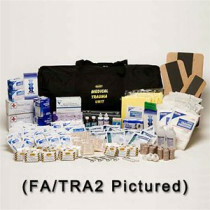 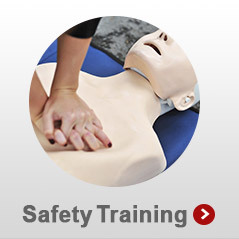 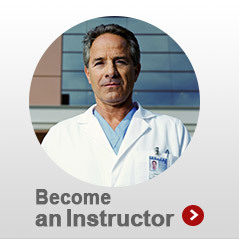 No matter what type of emergency first aid you are packing for, we have an abundance of choices for you. 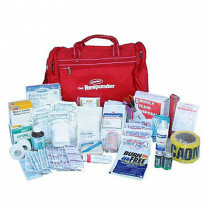 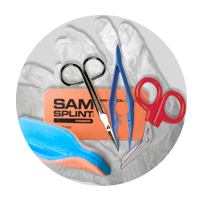 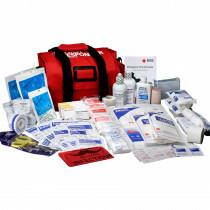 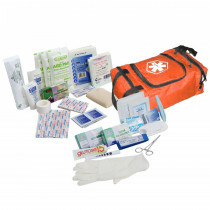 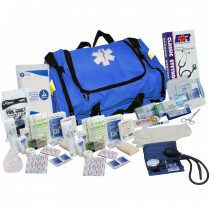 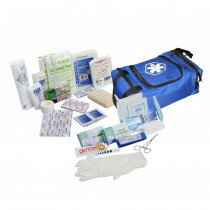 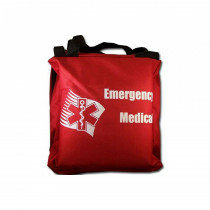 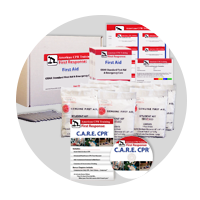 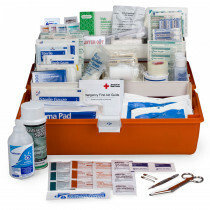 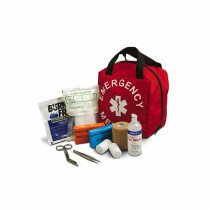 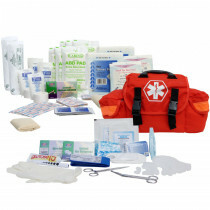 Whether you just need a basic first aid or survival kit to take with you hunting, fishing, hiking or camping or whether you need to be prepared to treat a mass casualty event, we have the kits and trauma bags just for you. 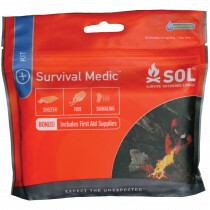 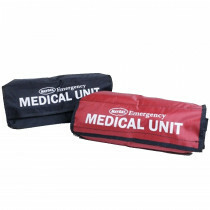 From brands such as Lifeline, SOL and Mayday, we offer everything from a Pocket Survival Kit to our 1000 Person First Aid Trauma bags for First Responders. 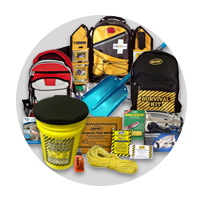 We have you covered for any type of emergency! 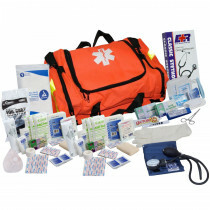 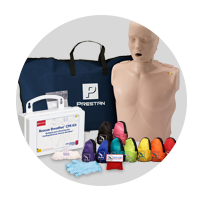 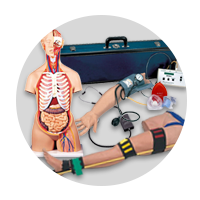 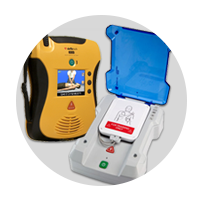 Besides having one of the largest large-scale trauma kit lines on the market, we have kits that have been certified by CERT (Community Emergency Response Team) such as our 100-person First Aid Trauma Medical Unit. 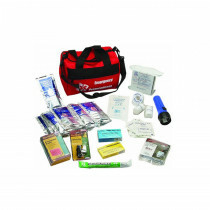 This kit is specifically assembled for and used by CERT and is great for use in large scale areas such as offices and for live events such as concerts. 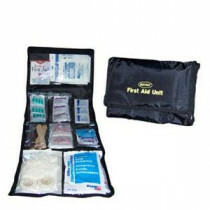 It was essentially designed for situations where there is an abundance of people that could require medical attention.